Starting January 7, all MetroLink tickets and 2-hour passes must be validated by riders prior to use. The ticket vending machines will no longer automatically print the expiration time on these tickets or passes. This will allow you to purchase tickets in advance of your trip, validating the ticket just before you need to use it. Validation also significantly reduces misuse of tickets, helping to ensure that each transit customer pays for his or her ride. 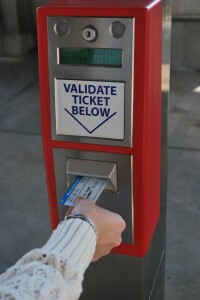 Validating your transit ticket is required in the Metro Transit system. 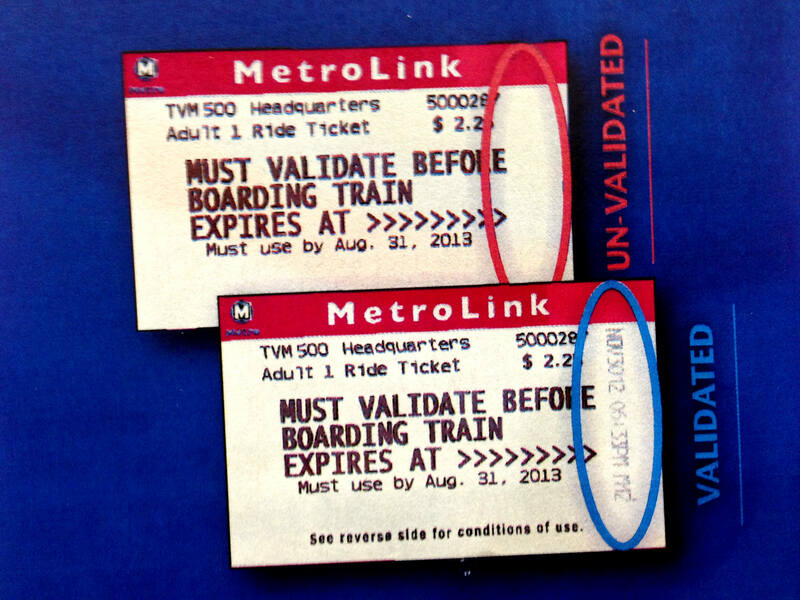 The validated ticket needs to remain in your possession as proof of your payment. An unvalidated ticket is considered a fare violation and may result in a citation and a fine. Please note: Even if you receive a ticket or pass from your school or another organization, you are responsible for validation and you, not the organization, will receive a fine for an unvalidated ticket or pass. 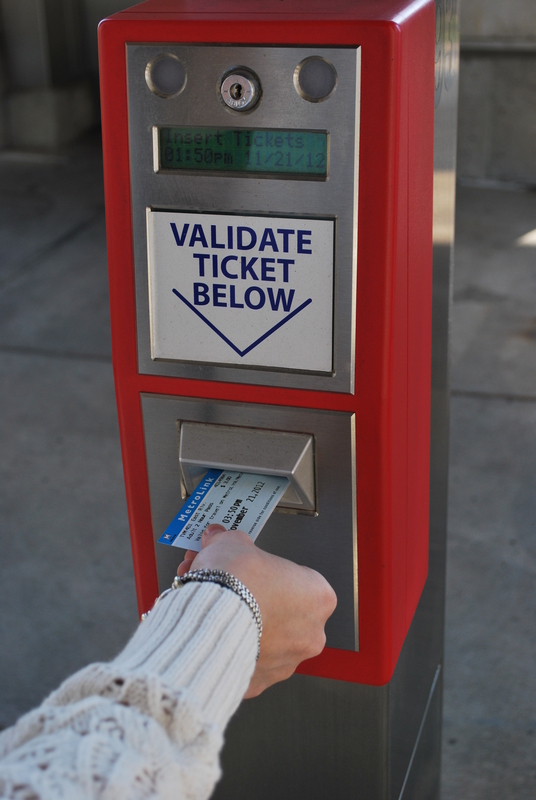 To validate your ticket, insert it in one of the red validation machines located at all MetroLink platforms. You will know your ticket is correctly validated if after inserting it into a validator, there is a day and time printed along the side. There is no need for customers to validate dated monthly or weekly passes. Day passes are valid when the date of travel is scratched off. To help assure that customers are aware of the change, Metro volunteer Ambassadors will distribute information at several MetroLink stations during the peak morning and afternoon commutes next Monday, Tuesday, and Wednesday (December 17, 18, and 19). The Ambassadors will be at North Hanley, Civic Center, Central West End, St. Charles Rock Road, Shrewsbury, Belleville, Delmar Loop, 5th & Missouri, and Emerson Park from 6:30 a.m. to 8:30 a.m. and from 3:30 to 5:30 p.m. The Ambassadors will also assist customers at those stations on January 7. The validation in the example photo is nearly invisible. FYI. Thanks for pointing that out to us. We updated the photo.